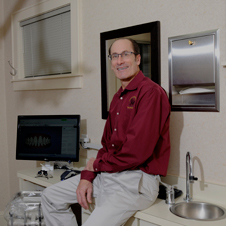 Dental Services - Kenosha, WI Dentist - Todd A. Armstrong D.D.S., S.C.
Todd A. Armstrong D.D.S., S.C.
Todd A. Armstrong D.D.S., S.C. offers a full array of dental services to help you maintain healthy teeth. You can read more on this page about specific services. Dentist in Kenosha, WI Todd A. Armstrong D.D.S., S.C. 7910 39th Avenue Kenosha, WI53142 (262) 694-7672 Call For Pricing!